As stewardship season rolls around in churches throughout the country and people begin to squirm in their pews, I thought I’d help parishioners who don't want to pledge with some helpful justifications. I encourage you to use these on your rector, stewardship chair, parish treasurer, or the poor sap designated to give you a follow-up phone call. With a little creativity, you too can do your part to avoid furthering the Kingdom of Heaven here on earth. 1. "I'm morally opposed to pledging." This allows you to stake out the moral high ground. And, after all, shouldn’t the church live up to its name as a community of “faith” and take it on faith that there will be enough money to pay for the heating bill this winter? 2. "The disciples didn't pledge. Why should I?" True. Plus, this statement demonstrates your expansive knowledge of Scripture. Nevermind that they gave their entire lives over to Jesus -- they never actually filled out a papyrus pledge card. 3. "I don't attend church very often." Only Christmas and Easter. Oh, and every family baptism, wedding, and funeral. You may not be there when the church needs you but, boy, that church better be there when you need it. 4. "It can't cost that much to run a church. Just bread, wine, and a priest, right?" Make sure to tell the priest you assume he/she took a vow of poverty upon ordination. And that if your priest actually wanted a lifestyle that included a working boiler in the rectory, he/she should have become a hedge fund manager instead. 5. "You'd just waste my money on candles. Or give it away." 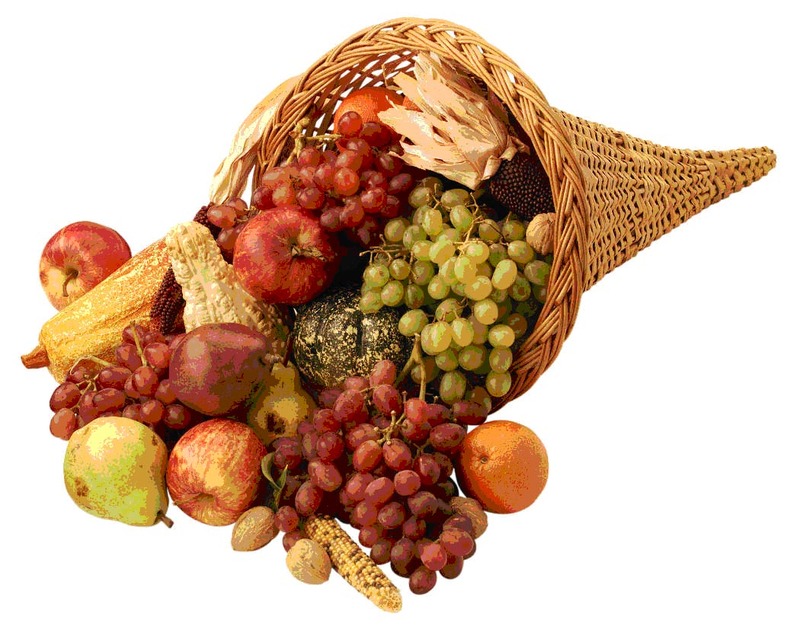 Accuse the church of spending too much on frivolous things like feeding programs. 6. "I don't trust the treasurer. He has shifty eyes." It's always good if you can blame others as the reason for not pledging. Some popular ones include "I don't like the rector's sermons" and "The senior warden avoided me at coffee hour last May." 7. "I prefer to give my talent rather than my treasure." Who cares if your real “talent” is avoiding contributing to the life of the community? 8. "I give when I can." 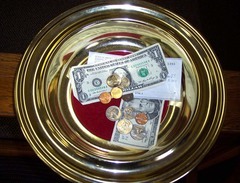 In other words, you drop two single dollar bills in the plate (rigorously folded to look like an $11 bill) on the one Sunday a month you happen to show up. 9. "I can't tell the future. The stock market might crash." It's possible. Then again, why go to the grocery store? You might start a hunger strike next week. 10. "What if letting go of the fear of pledging makes me generous in every aspect of life and brings me unexpected joy and abundant blessings?" Sorry. I can't help you with that one. If these don't work, you can always propose a new slogan for your church: "All of the benefits, none of the commitment." 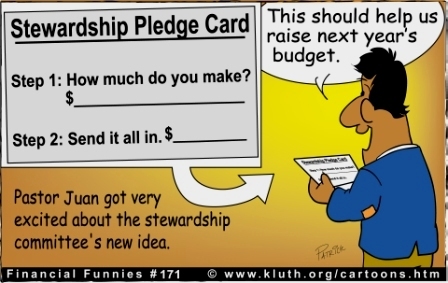 Think of all the money your parish would save on stewardship mailings! I come to church to worship in peace and quiet -- who let the children in?! We never sing any hymns that I know. I can watch church services online -- who needs to come to church anyway? Incense makes me cough -- even the thought of incense makes me cough. This is just letting money go up in smoke! 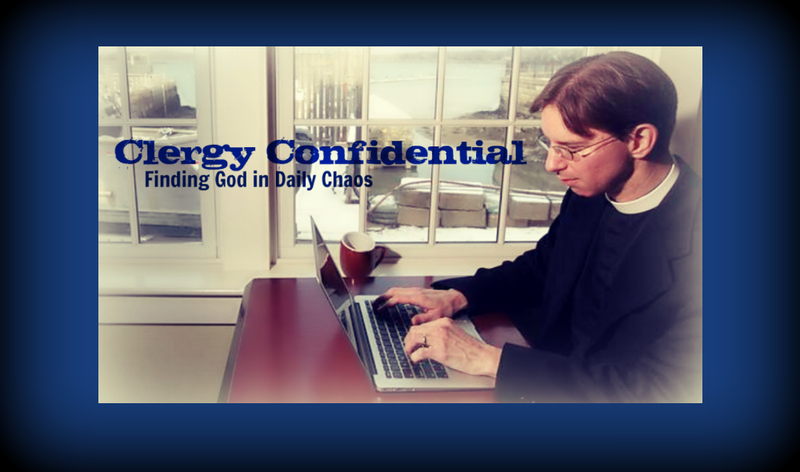 No, I can't turn my cell phone off for an hour.
. . . as my father says, "Whenever two or three Episcopalians are gathered together, they always pass the collection plate." No, He's not, but your pastor's broke.